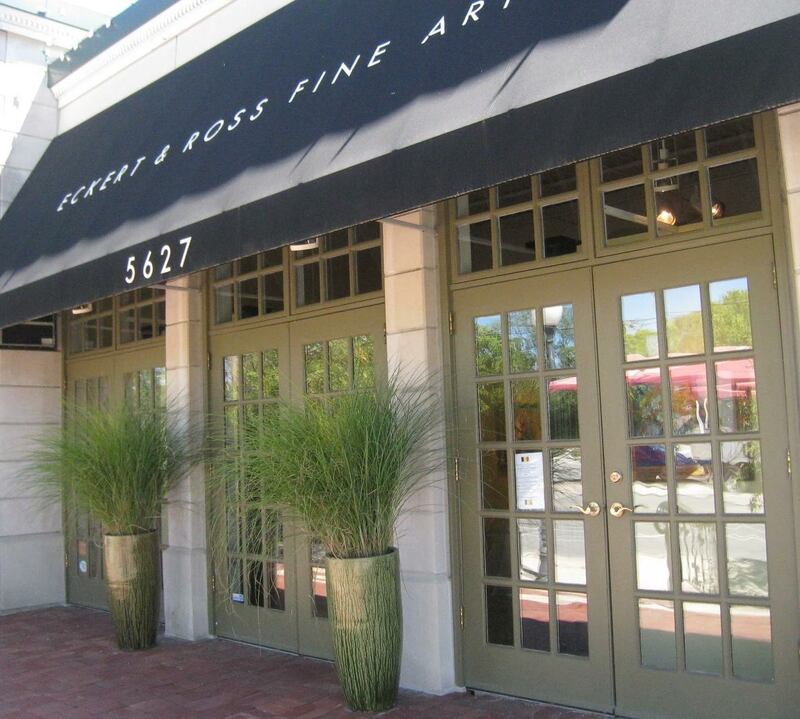 Get a personalized tour of an art-filled city beyond its museum with Jim Ross of FADA Member Eckert & Ross Fine Art, located in Indianapolis, ID. 2. 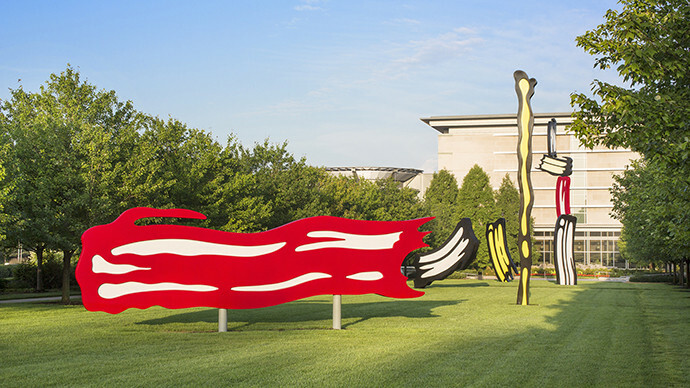 What are your favorite Indianapolis art spots? 3. 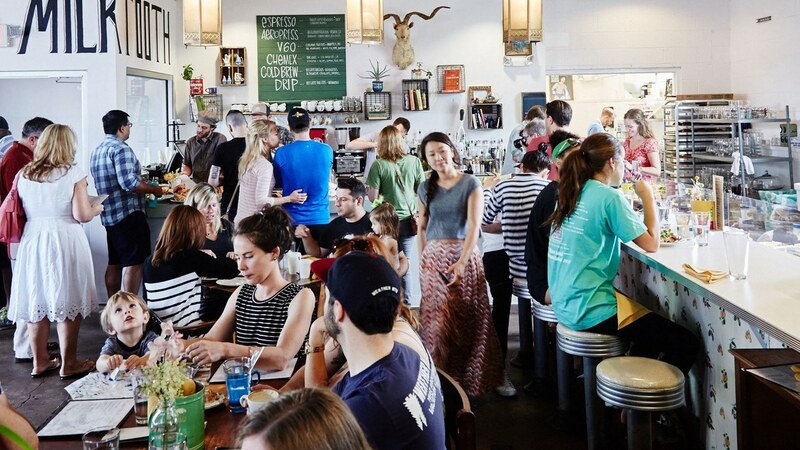 How does your gallery space and collecting speciality relate to the Indianapolis Art Scene? Our gallery relates to Indianapolis because we specialize in the best of historic Indiana art, along with some of the best living Indiana traditional painters. Also, we have been open for 44 years here. 4. Do you have a f avorite artist who worked in the Indianapolis area or artwork most evocative of the Indianapolis regional style? 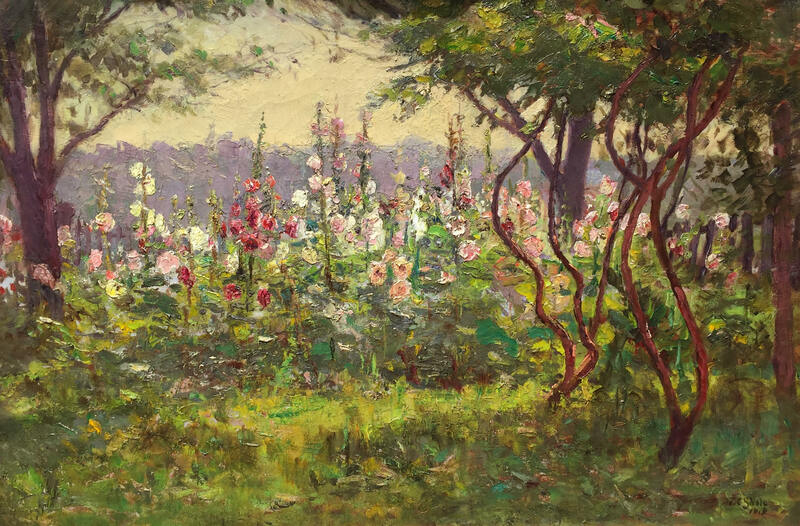 T. C. Steele (American 1847-1926), an American Impressionist and one of Indiana's Hoosier Group painters. 5. Where do you refuel in Indianapolis?